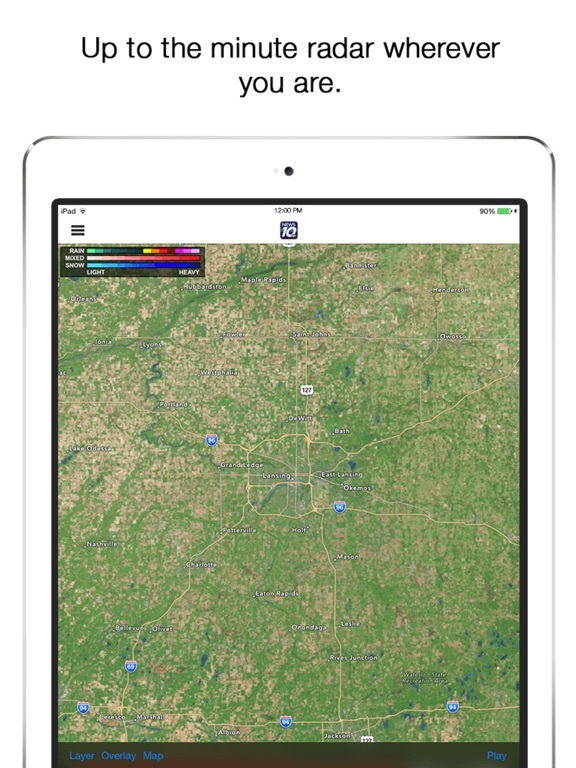 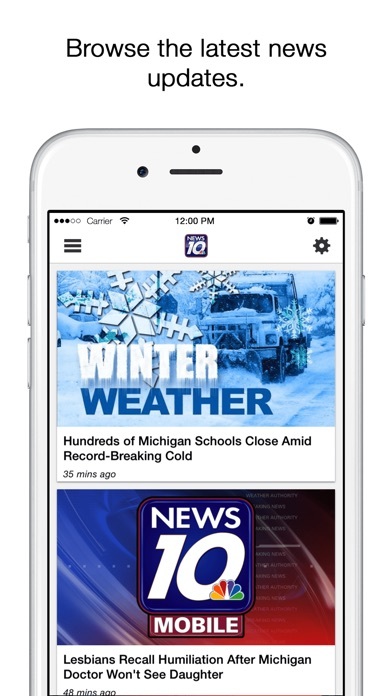 WILX on iPhone has been updated. 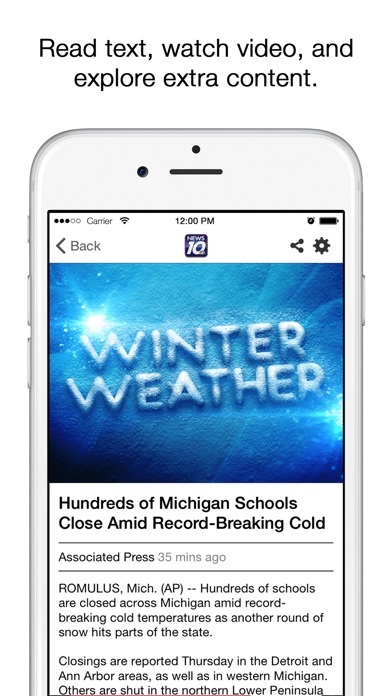 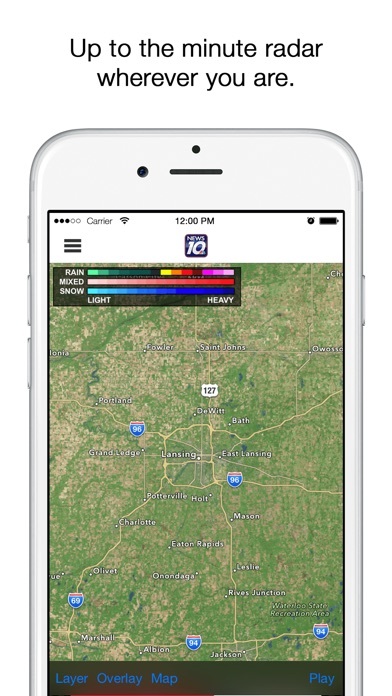 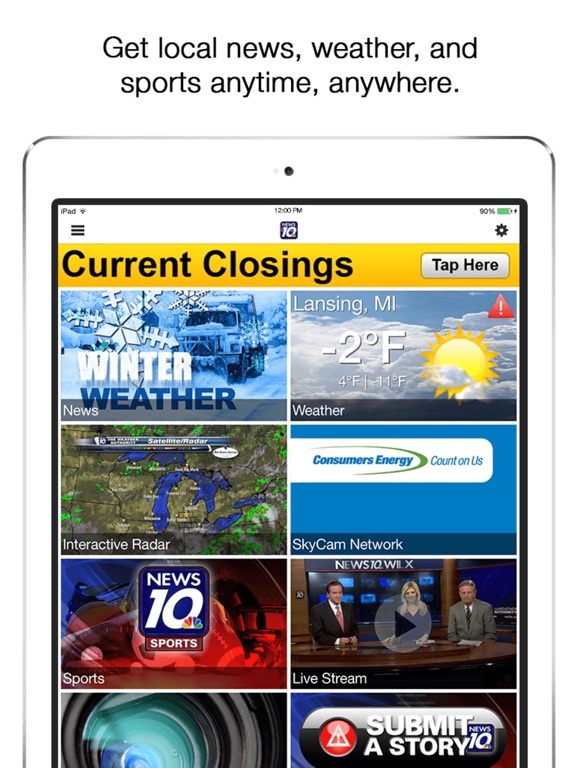 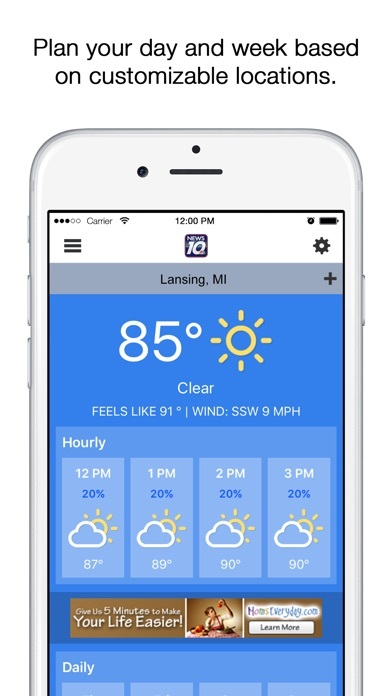 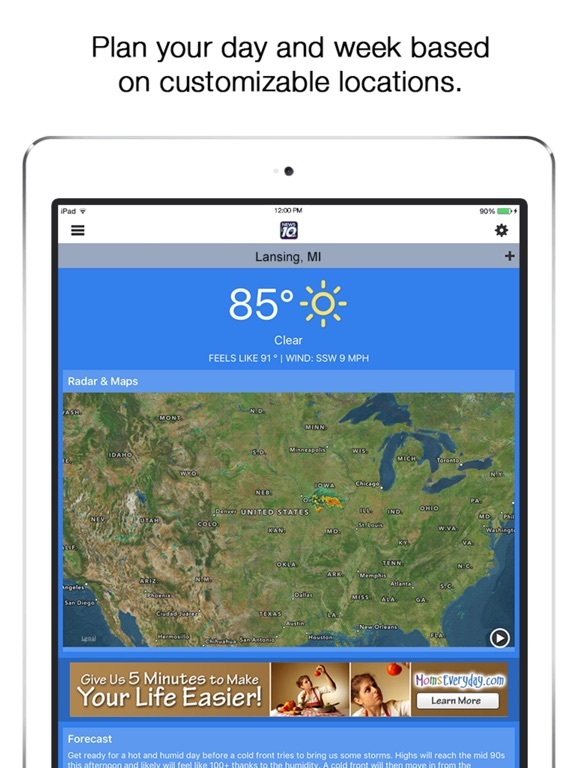 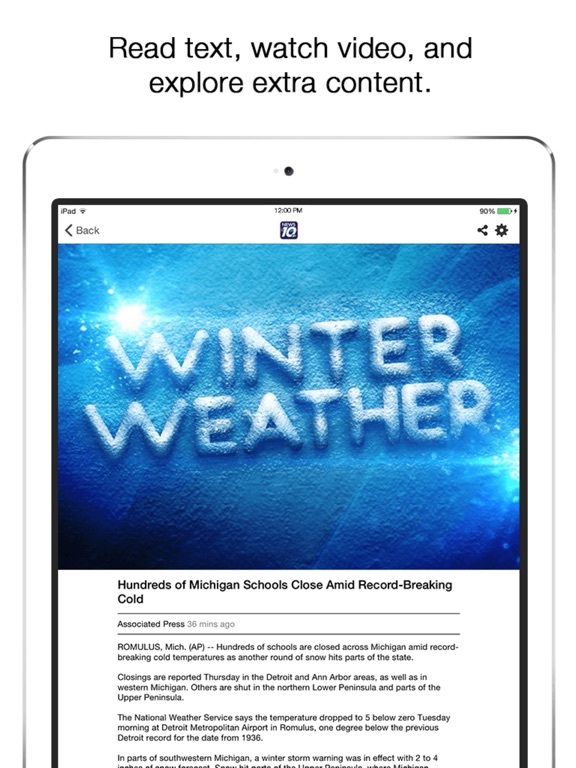 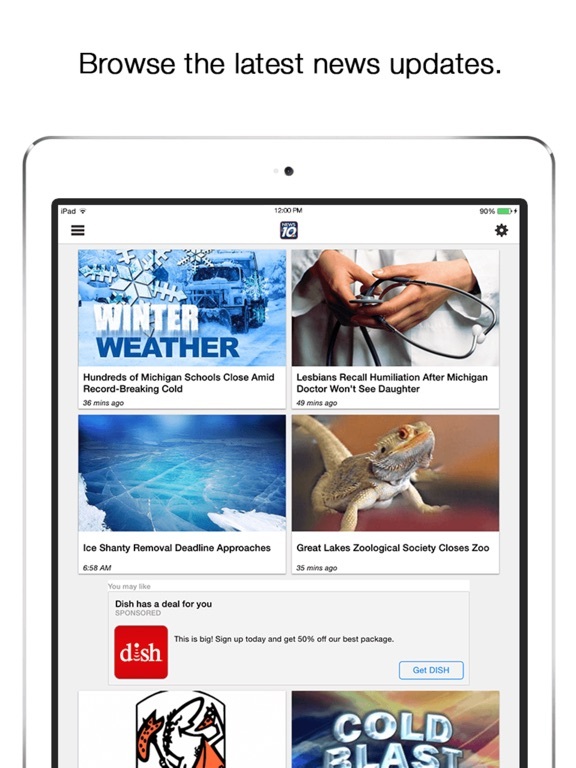 The latest News, Weather and Sports is available on the all-new WILX iPhone App. 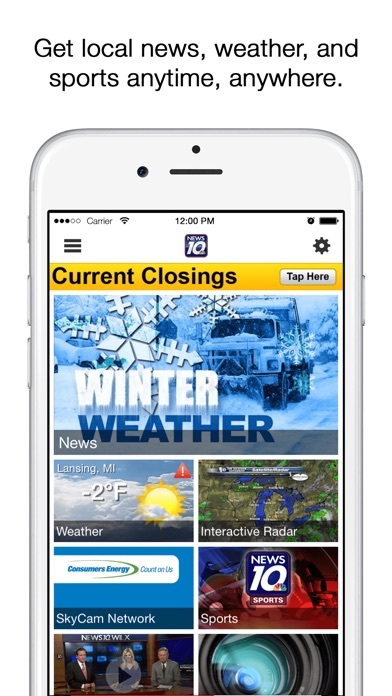 With just a few simple touches, you can get the latest information and updates, or share them with family and friends by e-mail, text message, and even on Facebook and Twitter.